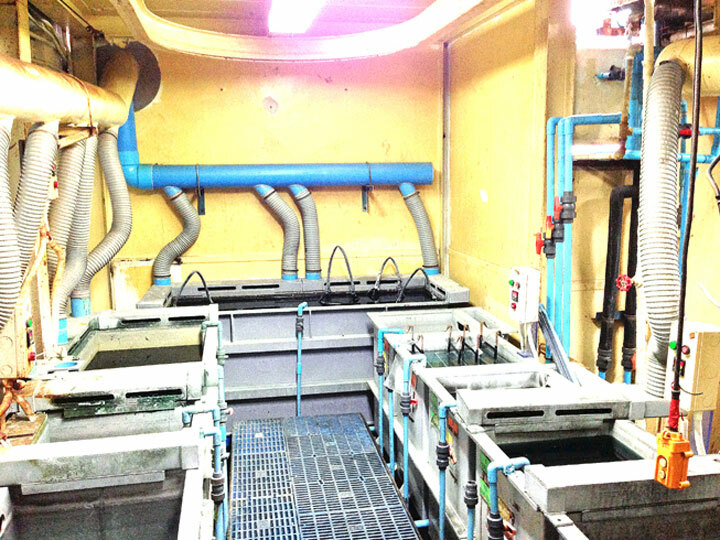 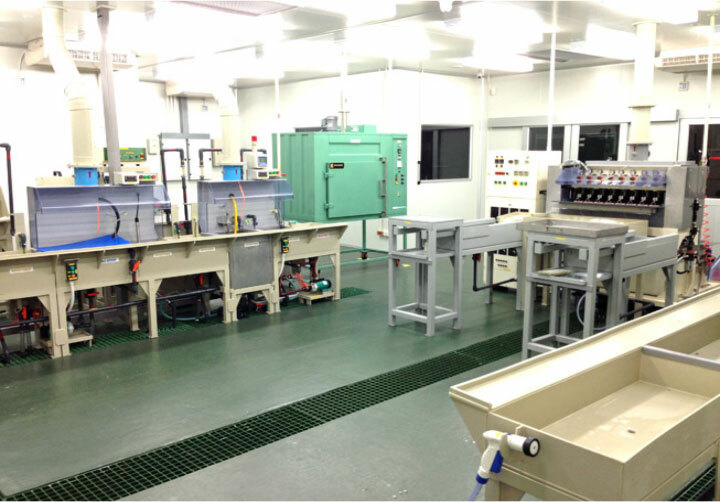 Equipment | Yamato Denki (Thailand) Co.,Ltd. 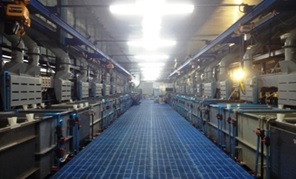 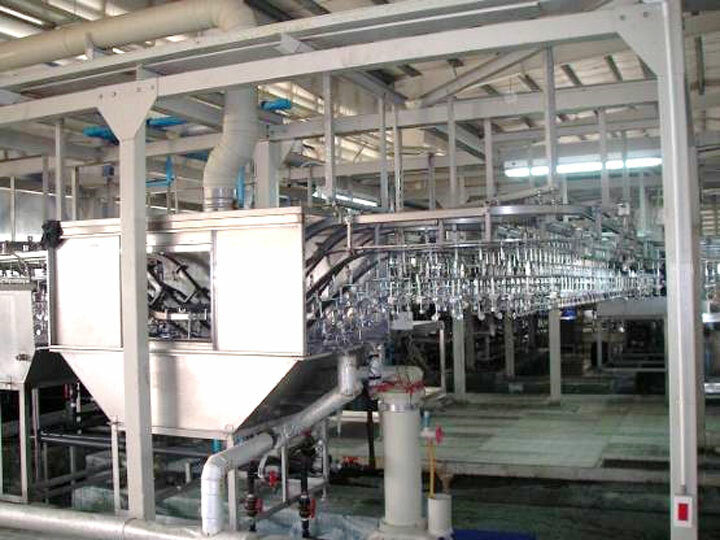 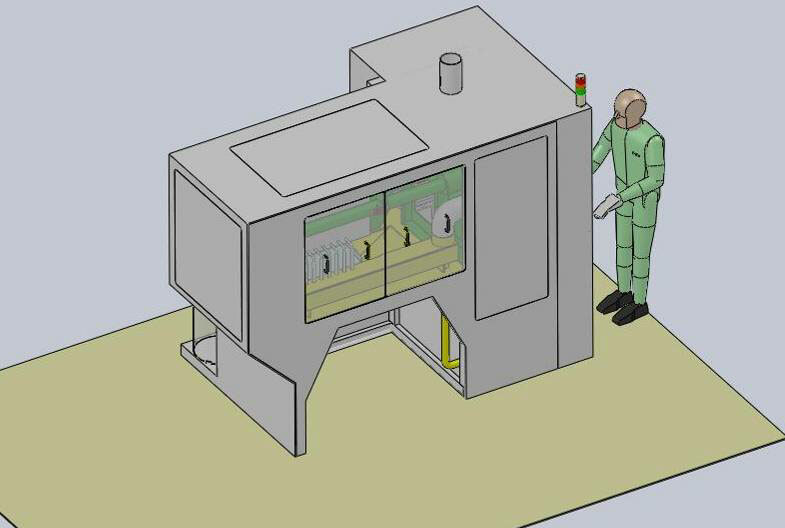 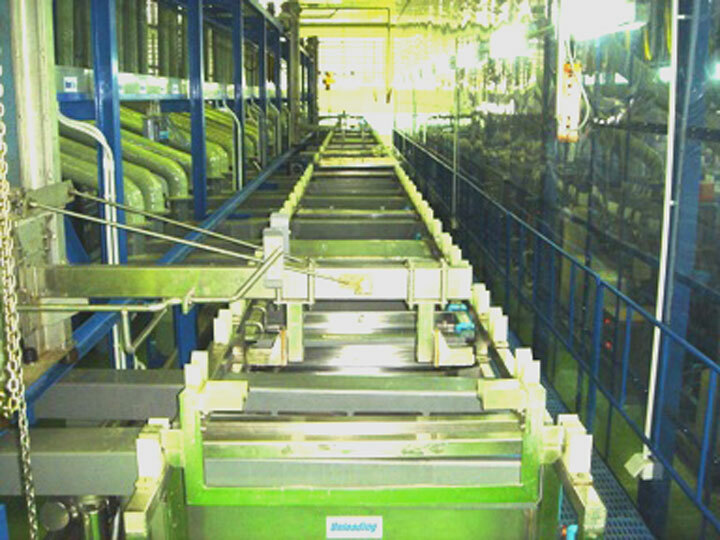 Left: Ni/Au & Ag Spot Plating Line. 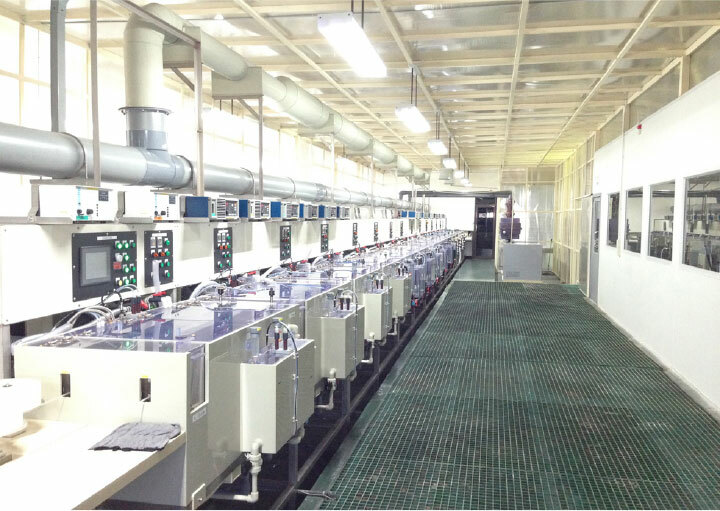 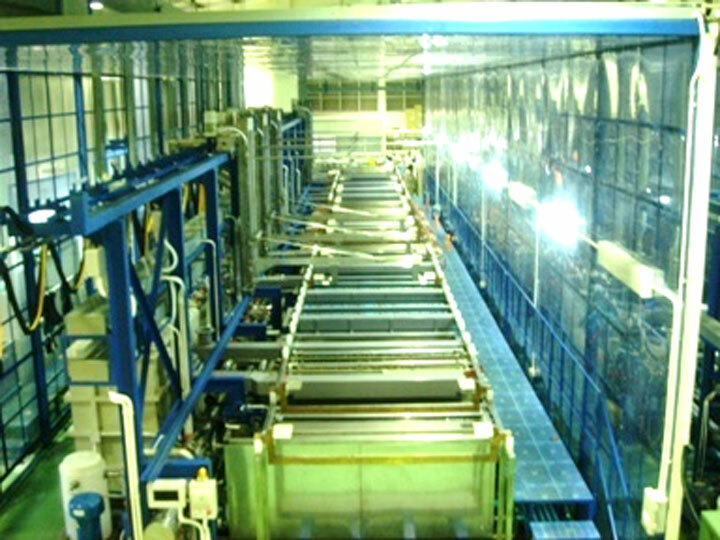 Right: Cu/Ni Sn Plating Line. 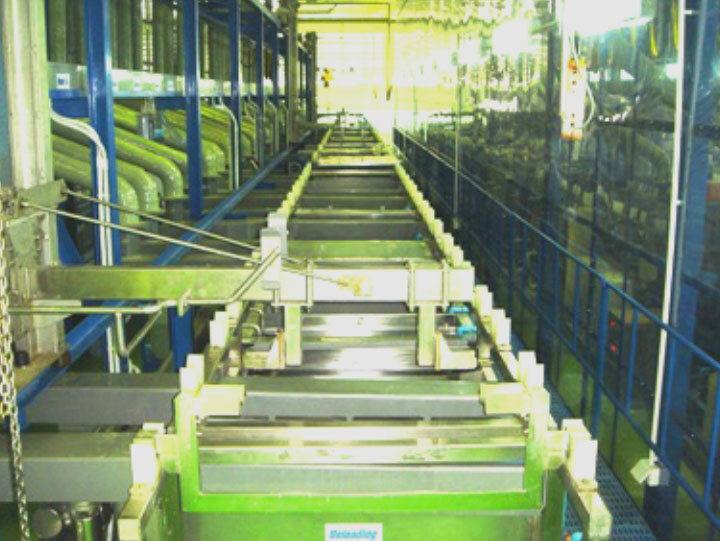 It’s a manual type line, but have enough control systems. 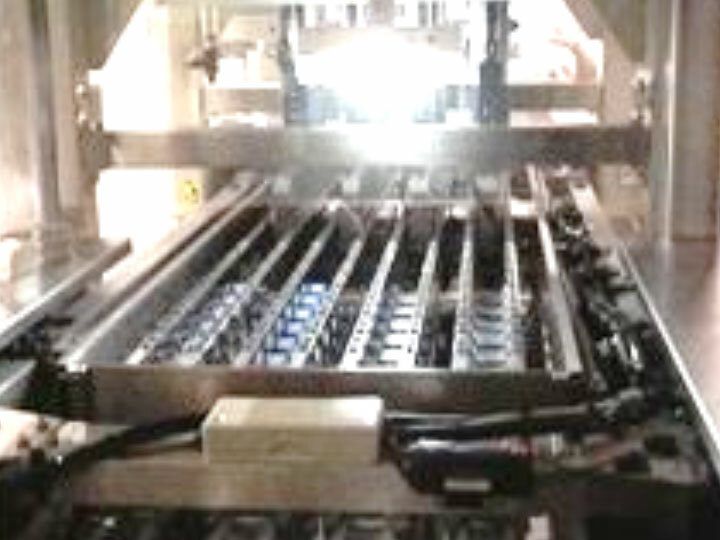 It can be dispatched Rack JIG & Barrel at the same time. 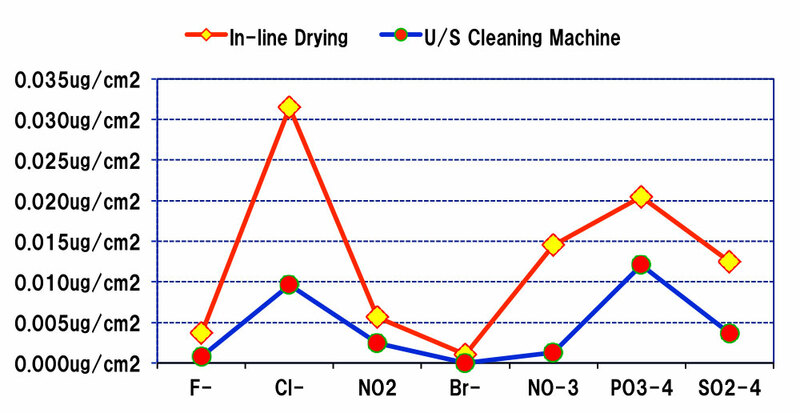 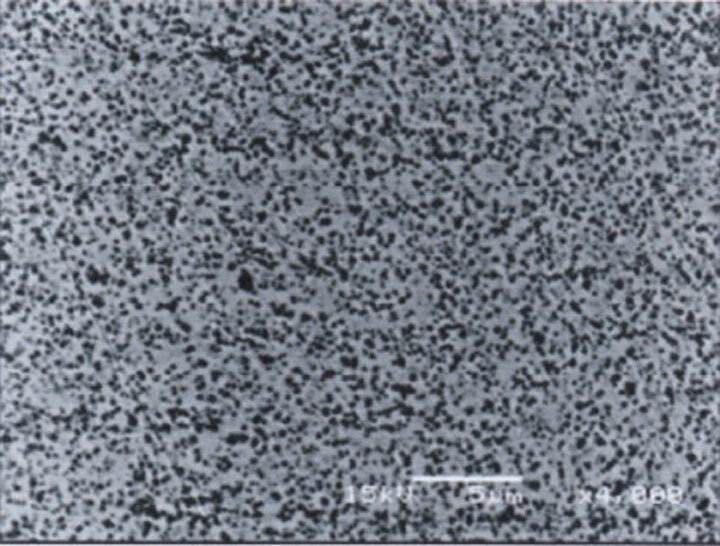 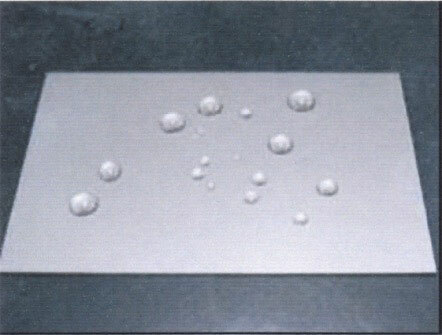 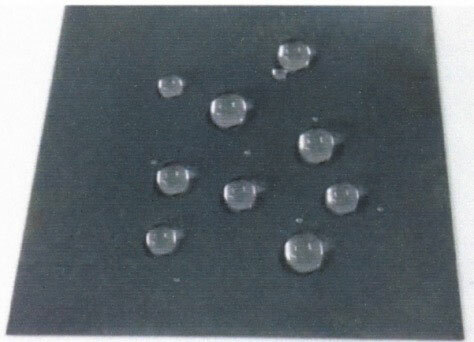 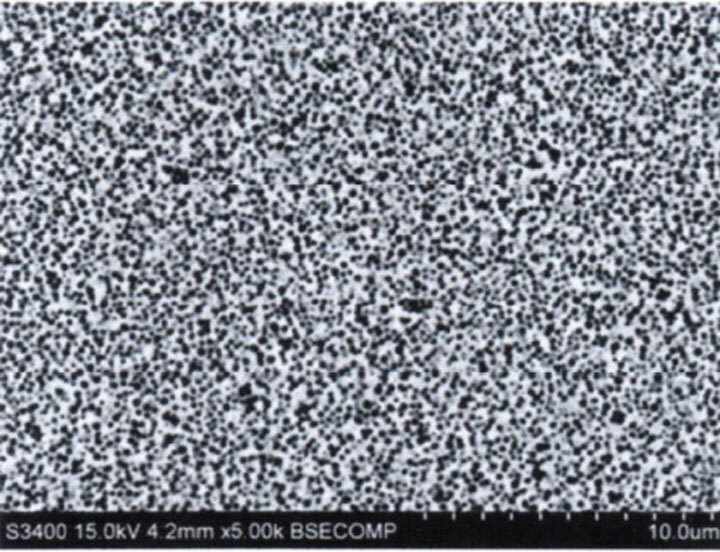 Countermeasure of IC (ion contamination) & Particle pollution after plating. 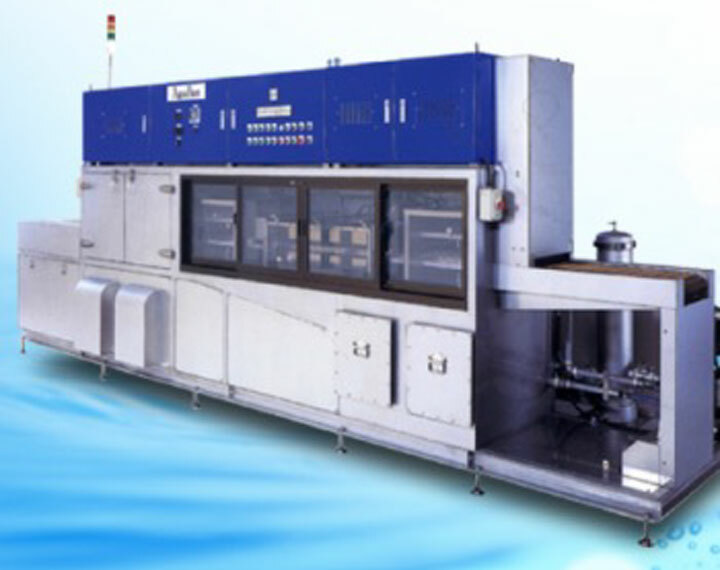 Products will be cleaning and drying immediately at offline after plating. 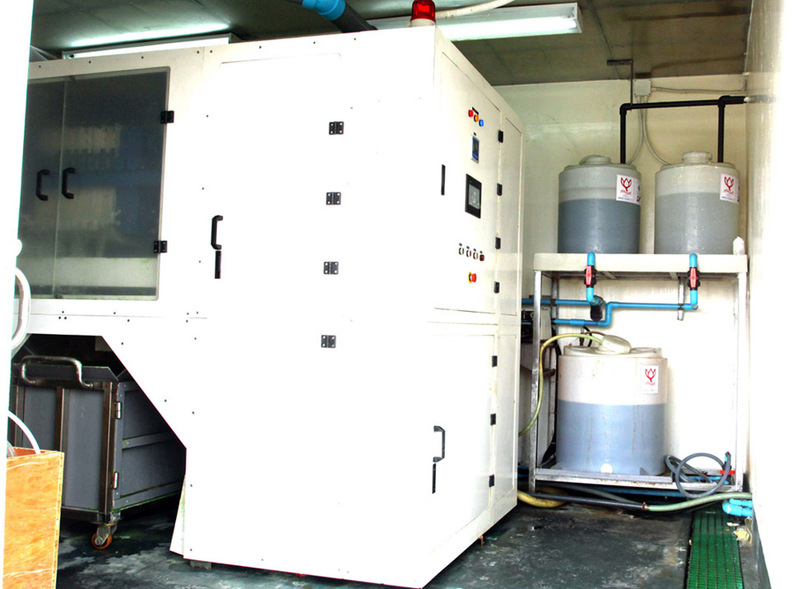 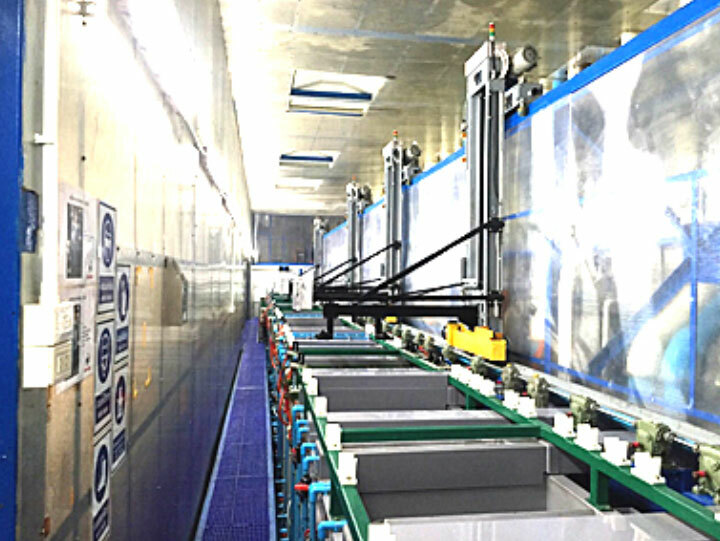 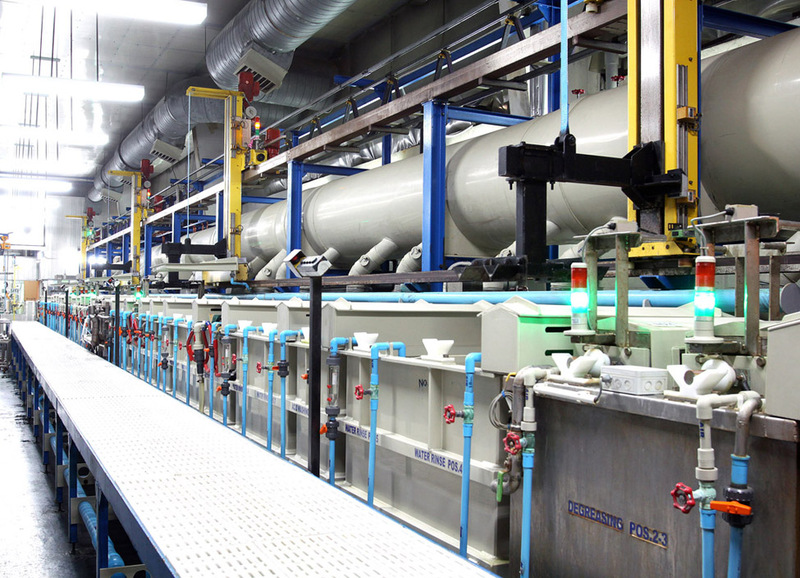 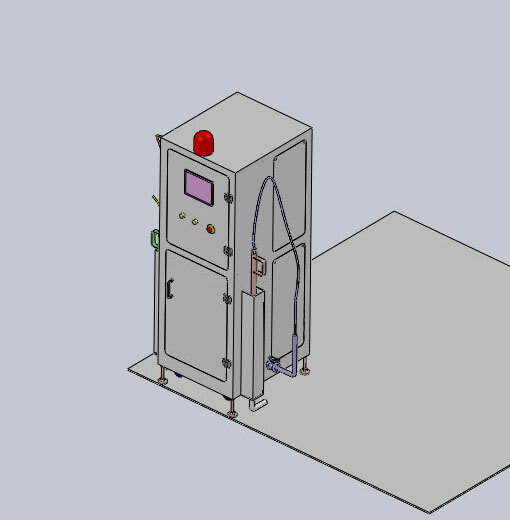 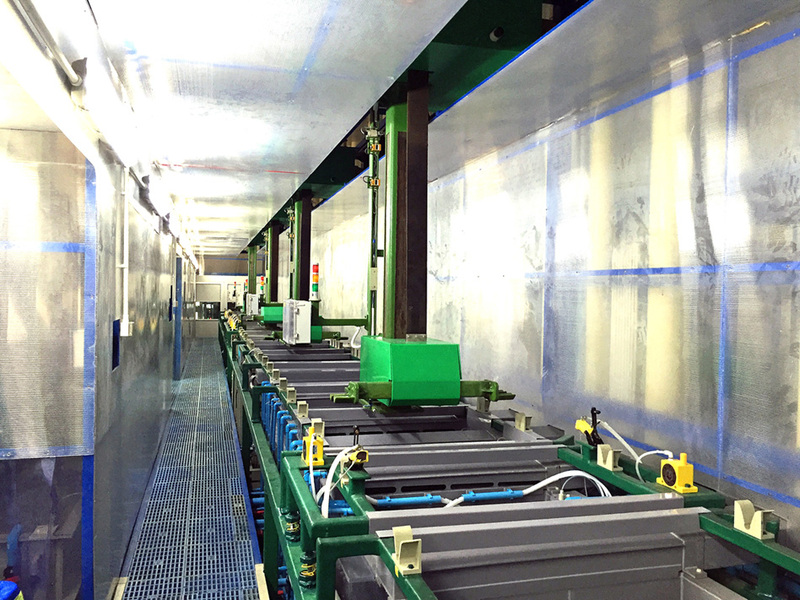 This special washing machine is used to final wash for semiconductor products. 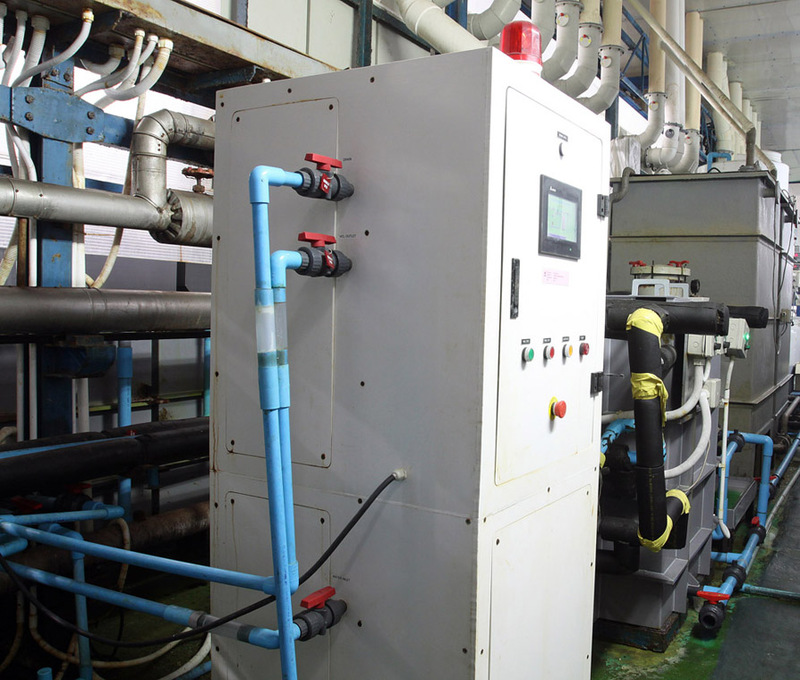 Inside ultra D.I water quality is 3 ~ 18MΩ ( 0.33us/cm2 – 0.05us/cm2) only be used. 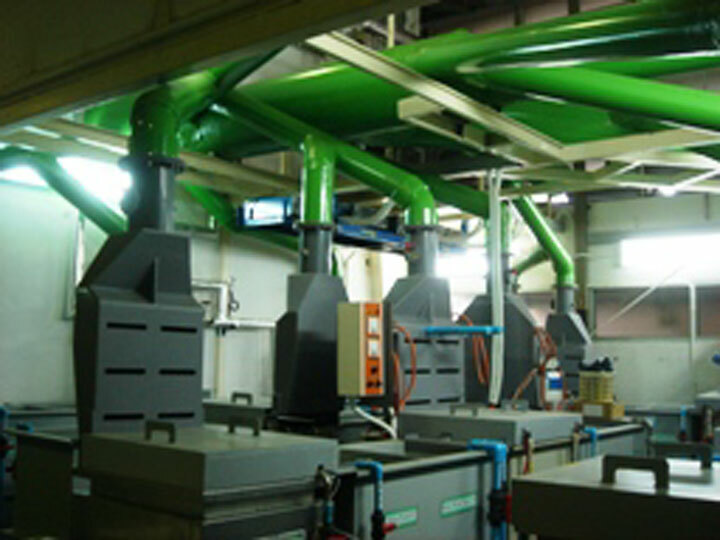 DI water shower Ultrasonic cleaning DI water shower Blower drying (HEPA filter 0.3um). 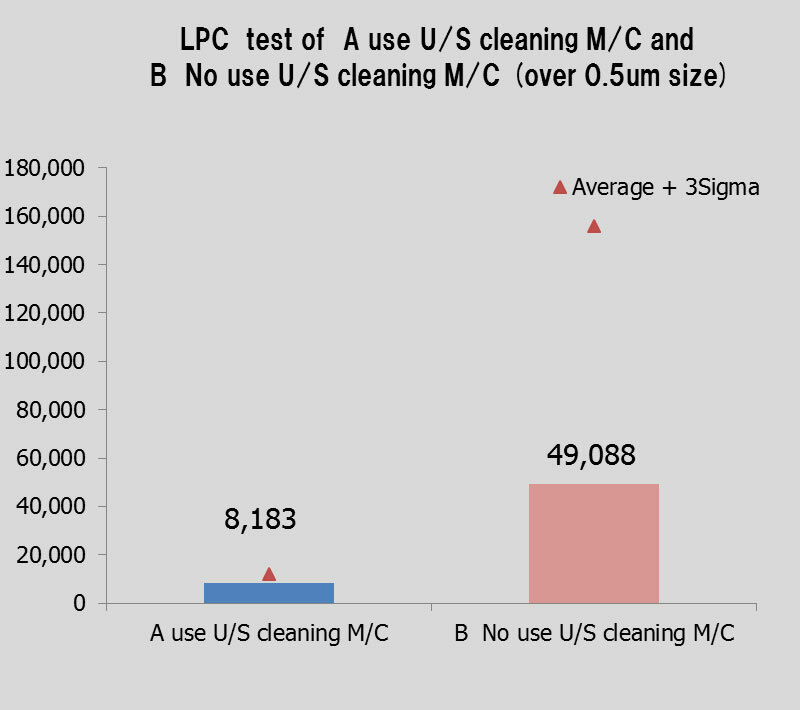 It's possible to significantly improve the LPC and ionic contamination as result. 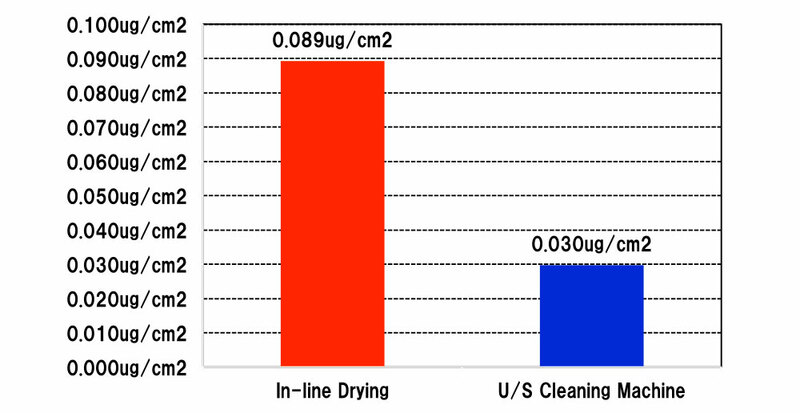 Remarks: Target over 0.50um particle size. 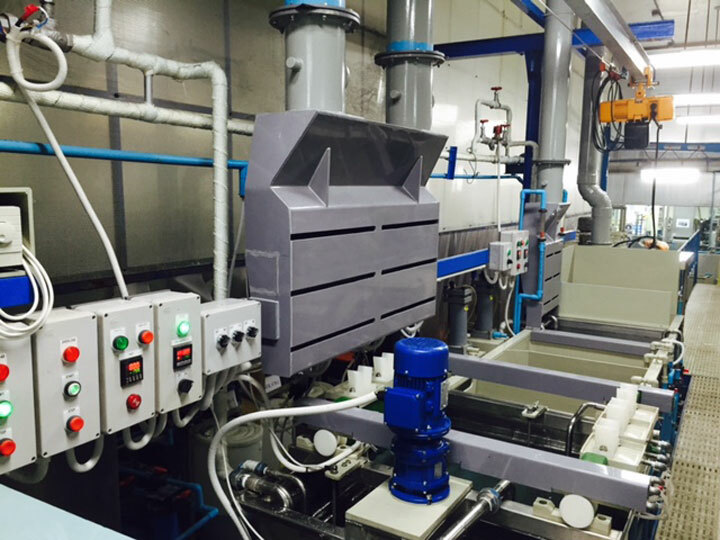 It possible to be used semi-permanently without renewal HCl bath by continuous circulation between this machine and hydrochloric acid bath with filter. 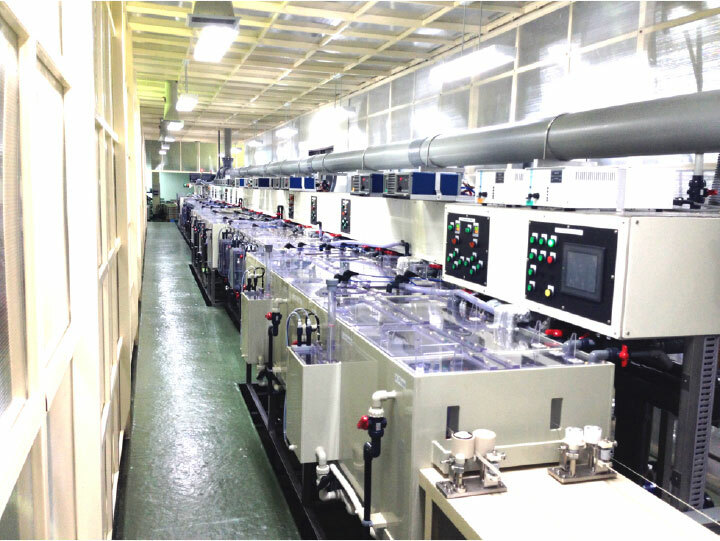 Nickel recovery machine is original development very compact machine, made ​​it possible to mass processing by automatic continuous operation. 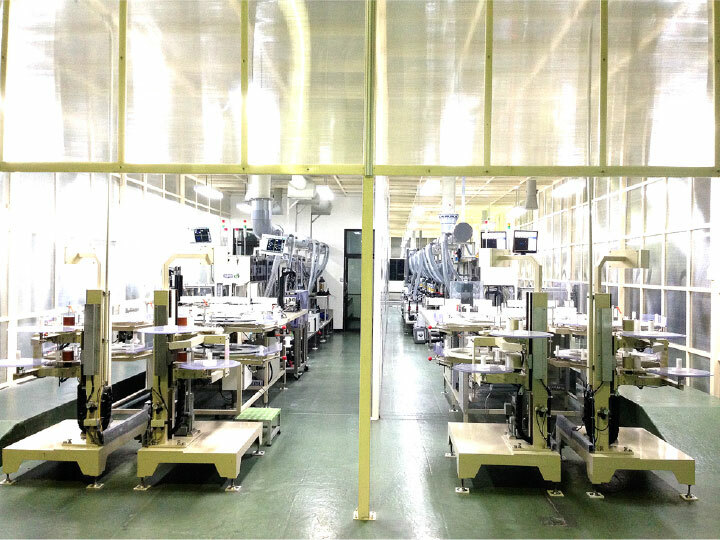 ©2018 | Yamato Denki (Thailand) Co.,Ltd.